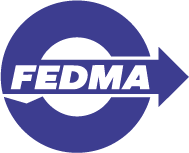 This year, FEDMA’s annual event is dedicated to the review of the ePrivacy Directive. The European Commission has published a legislative proposal on the 10th of January, for a regulation to replace the old ePrivacy Directive, also known as the cookie Directive. This event will look at the intent of the European Commission with this proposal, and discuss the various views that the proposal has generated, including from the European Parliament and the Council. Is the proposal coherent with modern marketing practices and consumer’s privacy expectations, which both have evolved, supported by technological developments, changes in habits and perception? Discussions will evolve around the economic and societal contribution of data driven marketing, and the importance of consumer choice and trust, highlighting the ethical efforts of our industry as well as the development of many easy tools for consumers to express their choice. 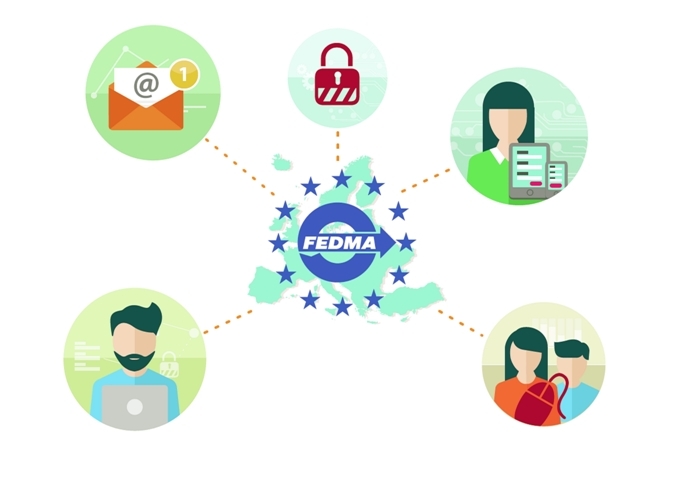 The review of the ePrivacy directive will impact the existing rules governing many communication channels used by the data driven marketing industry (email marketing, telemarketing, online behavioural advertising…). This event will be the occasion to feed directly in the discussions with policy makers, reminding them of our industry’s efforts to preserve consumer’s privacy and trust, and present them with concrete tools the industry has developed to empower consumers. Speakers include: MEP Axel Voss, Claire Bury, Deputy Director General at DG CNECT, Wojciech Wiewiórowski, Asistant EDPS, Estelle Massé, Senior Policy Analyst, Access Now.